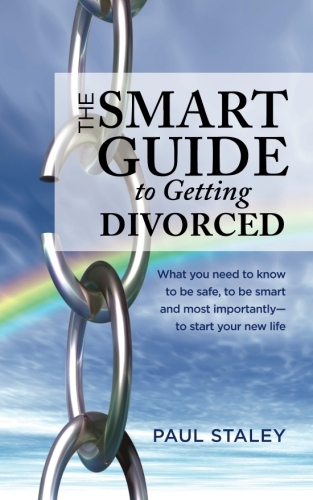 A pre divorce checklist and pre divorce planning can make your case simpler and smoother. It can also help make sure you protect yourself and do not make a bad situation worse unintentionally. DEBTS: Rule of thumb: no major purchases (car, boat, expensive jewelry, etc.) unless in case of emergency. Cash and other liquid assets are better. List all debts, including the names and addresses of the creditors, amounts owed, when incurred, and amount of monthly payment. INSURANCE: Review and copy all insurance policies and any appraisals prepared on property. AUTOMOBILE: Make sure the car you drive away from the relationship is registered either to you alone or to you and your spouse. GIFTS (to you) AND INHERITANCES: Keep these separate from community property. If you “commingle” gifts and inheritances with community property, say, by depositing it into a joint account, it can be difficult or even impossible to figure out later how much of it, if any, that you don’t have to share with the other spouse. TAX RETURNS: Review and copy tax returns for the past several years. You may want to discuss any questionable items with an accountant (ideally this conversation should take place before you decide to question your spouse about these items). LIABILITY: Prepare a complete list of all debts or obligations including credit cards, notes, mortgages, etc. Identify each debt, when it was incurred and the reason for the debt. Identify who has been making payments on them, as well as the monthly or annual amounts. 401k and IRAS: Obtain copies of your plan and your spouse’s also with any yearly statements and determine when they vest and benefits become payable, ask for the plan booklets and latest contribution statements. These documents will be useful if you file for divorce in San Diego.